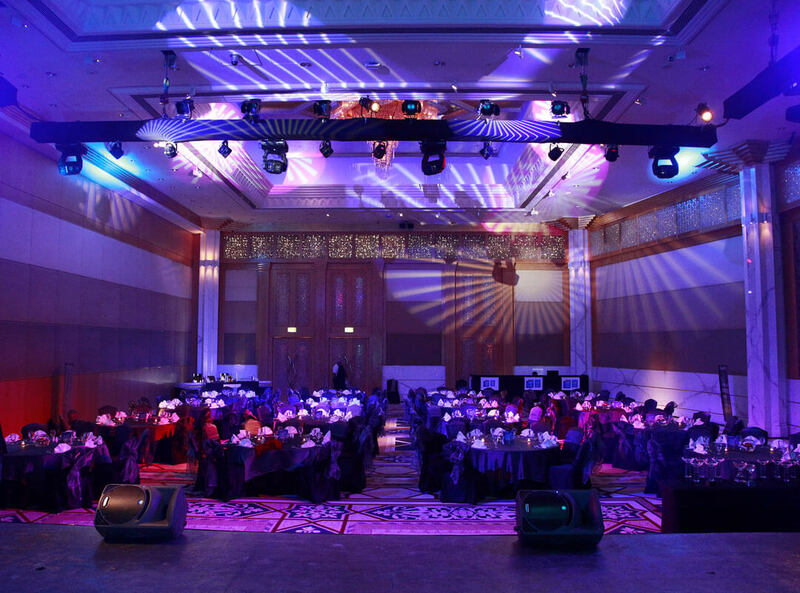 Each gala dinner or gala event is an exclusive project, irrespective of size or budget. 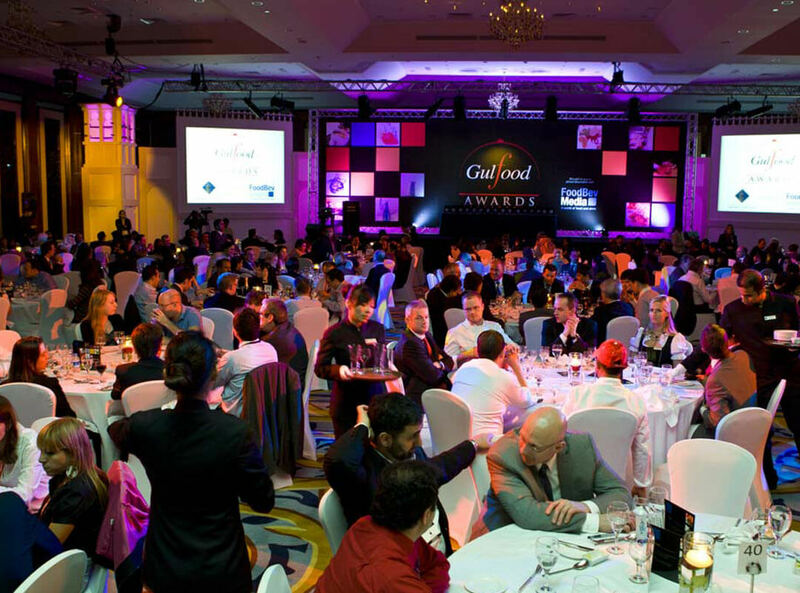 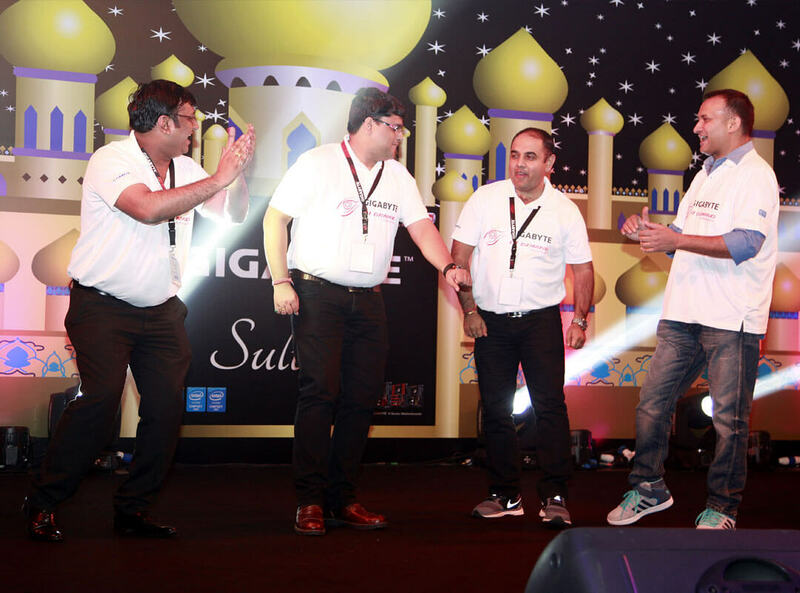 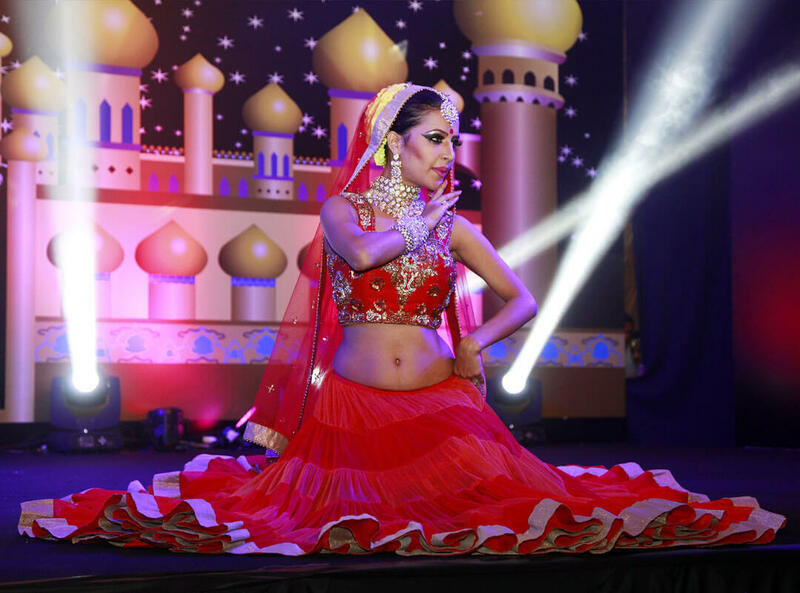 We have hands on experience in producing Gala Evenings and Themed Party Nights with cost effective solution. 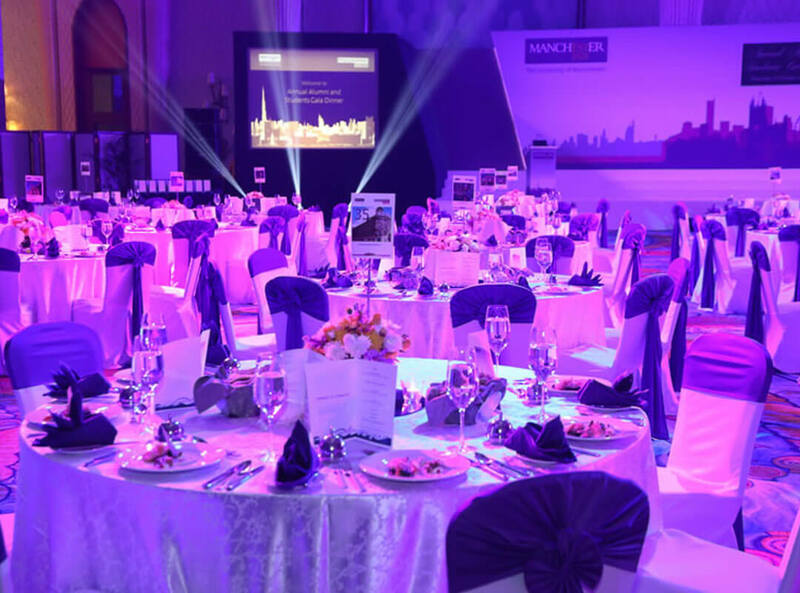 Depending on client requirements, we create, design, develop and manage all aspects of event whether it is an awards dinner, corporate event night, product or service launch or summer ball. 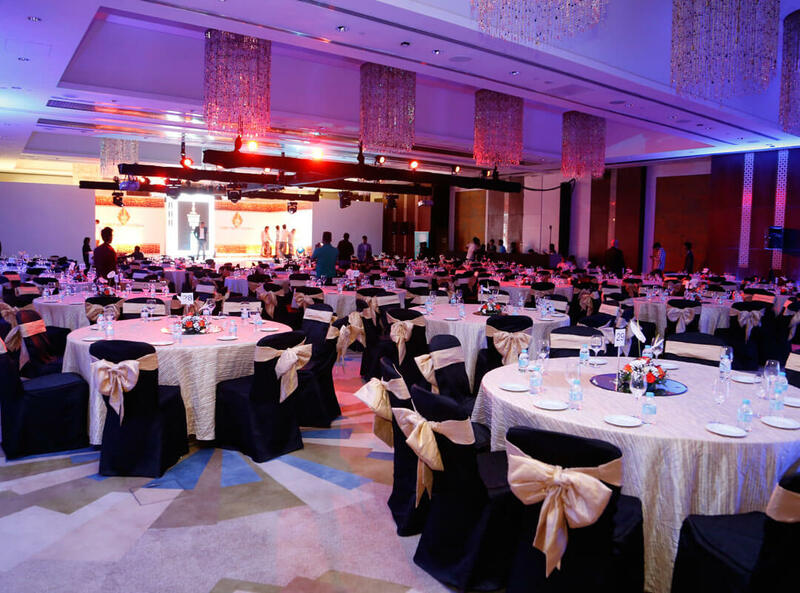 You can be assured that our attention to each detail and dedicate service will leave you and your guests with a Gala Night to remember – With the Only Possible Headache a Hangover!